“Classic Dutch” is a panorama of classical music composed or performed in the Netherlands through the centuries. Most of the music in this series was selected from among the huge wealth of recordings made by Radio Netherlands’ own Music Department. In each program presenter Hélène Michaud speaks with a guest conductor, composer or music performer. In this program, alto Myra Kroese discusses the wide range of the choir’s repertoire, from ancient and medieval music to the avant-garde works of contemporary musicians. 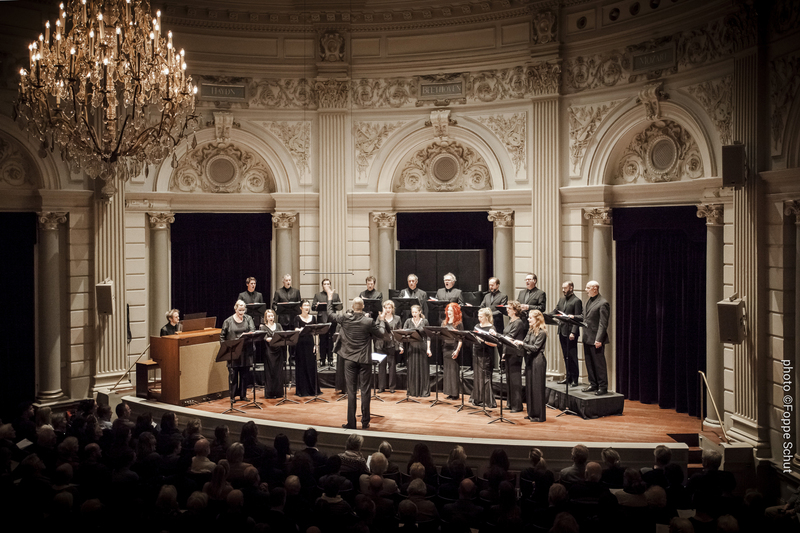 The Netherlands Chamber Choir has worked with numerous leading guest conductors like Simon Rattle, and many modern composers have written music for the choir. Kroese discusses with Helene Michaud how “shocking” it was, in fact, to discover the work of Francois Poulenc, whose anguish-ridden wartime composition “Liberté”, from “Figure Humain”, is featured in this program.